World equity markets saw a strong surge on Thursday, following the rally on Wall Street a day earlier. 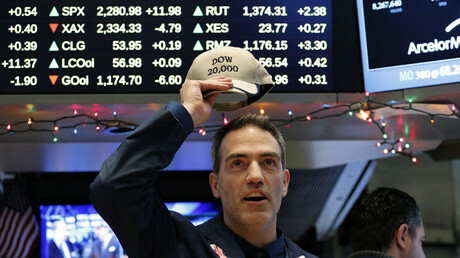 The Dow Jones Industrial Average surpassed 20,000 points for the first time. 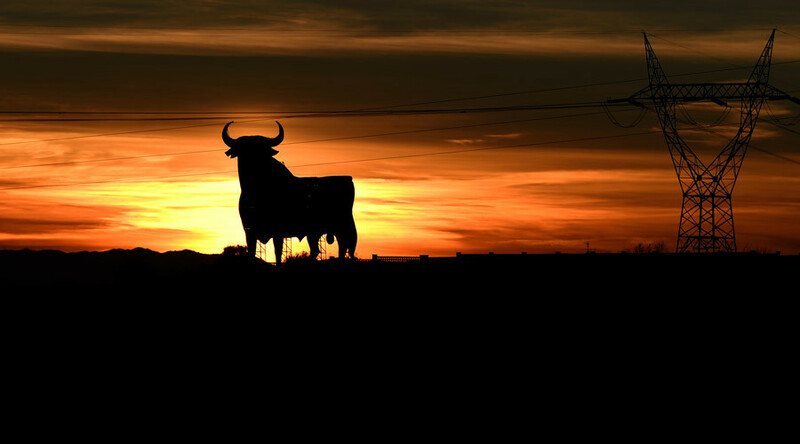 MSCI's 46-country All World index was hovering around its all-time high, as investors expect the so-called ‘Trump trade’ to boost stagnant global growth. Britain's FTSE 100, Germany's DAX and the French CAC 40 were all trading about a half percent up. The DAX enjoyed its best rally since May 2015, while the FTSE was near a record high. Asian stocks like Hong Kong’s Hang Seng, Japan’s Nikkei finished trading more than a percent in the green, while the Chinese Shanghai Composite rose 0.3 percent. "Today's excitement mainly comes from strong US stocks overnight, but people are also positive about Japanese companies' earnings, especially machinery manufacturers," said Takuya Takahashi, a strategist at Daiwa Securities in Tokyo, as quoted by Reuters. Ten-year US Treasury yields were above 2.5 percent, the highest level this year. The equivalent German and French yields surged to their highest levels in more than 12 months. "The reflation trades are being driven by two main things. Countries more willing to open the fiscal box and we are awaiting Mr. Trump's long-awaited tax cuts in mid-year. And second is the prospect of ultra-loose monetary policy," said Neil Williams, chief economist at fund manager Hermes, according to Reuters. Crude oil also received a boost from the Dow record with Brent oil trading 51 cents up at $55.59 per barrel, while the US benchmark West Texas Intermediate rose 37 cents to $53.12. While gold has recently been recovering from the losses of the last two months of 2016, on Thursday the precious metal slid 0.86 percent, trading at $1,188 per troy ounce.